Powered by Gartner methodology, the ‘FrontRunners’ report was announced on its website Software Advice, focusing on the North American hotel management software market. Software Advice’s selection process included two areas of evaluation – the product’s ‘usability’ and ‘recommendations’. 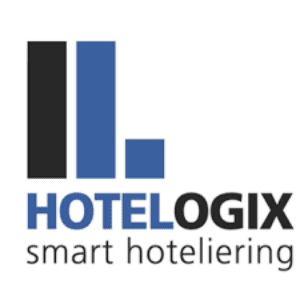 With a core set of operationally imperative functionalities in its cloud-based Hotel PMS, Hotelogix serves both independent and chain hotels across the globe.